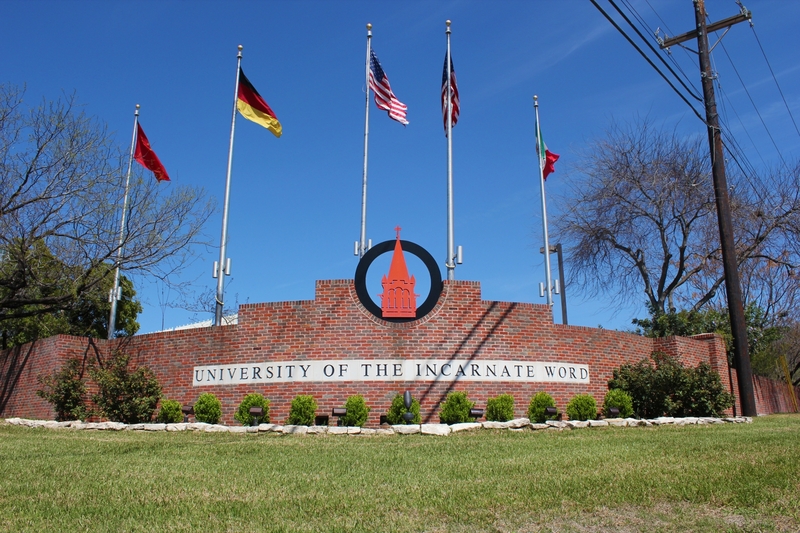 University of the Incarnate Word began offering graduate degrees in 1950 with an education master's degree. Today, UIW awards degrees in three doctoral, five professional doctoral, and twenty-four master’s programs. More than 2,000 students each semester enroll in these programs. Our faculty work closely with students to develop engaged scholars who give back to the community through service and stewardship. The following information is a step-by-step process to complete your application to a program. For further information, see the general admission requirements (page 8) and those of each program in the Graduate Bulletin. UIW offers programs at the Professional, Doctoral and Graduate (Master's) degree levels. These five programs also have a separate application process. Select the appropriate link to visit that program's admissions web page. For all other programs, please proceed to Step 2. Most programs accept applications year-round. However, you should consult Johnny Garcia, Assistant Director of Graduate Admissions (jsgarcia@uiwtx.edu), to determine if your program has a deadline. Applications can be completed online or returned by email or mail. First-time Users: Create an account to start a new application. If you have completed a UIW degree and are seeking a second degree, you must complete a new application as a first-time user. Returning Users: Log in to continue your application. Determine what other documents, including transcripts from all colleges and universities attended, and standardized test scores are, required to complete your application. You should provide them by email or mail. For more information, see the graduate admission requirements or contact Johnny Garcia, Assistant Director of Graduate Admissions (jsgarcia@uiwtx.edu). Application fees are currently waived until May 31, 2018. When the Graduate Admissions Office receives a completed application, it is submitted to the appropriate program director for evaluation and review. Each department makes a final recommendation for admission. The Vice President of Enrollment Services will notify the applicant by mail or email regarding application status. Once accepted, students will be assigned a program advisor who provides academic advising and information to complete registration. After acceptance, follow these steps. Apply for readmission to the University of the Incarnate Word as a graduate student here.